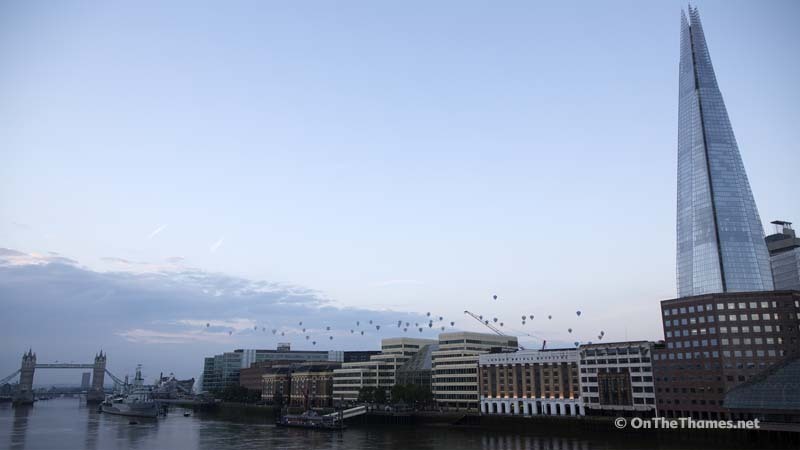 ALMOST fifty hot air balloons took to the skies this morning to form an incredible sight over the capital. 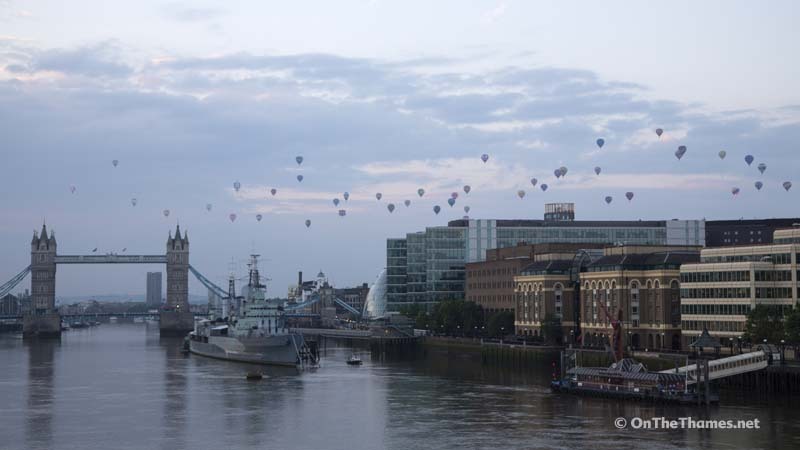 The fleet of balloons took off from Burgess Park just after sunrise and drifted across the river Thames. 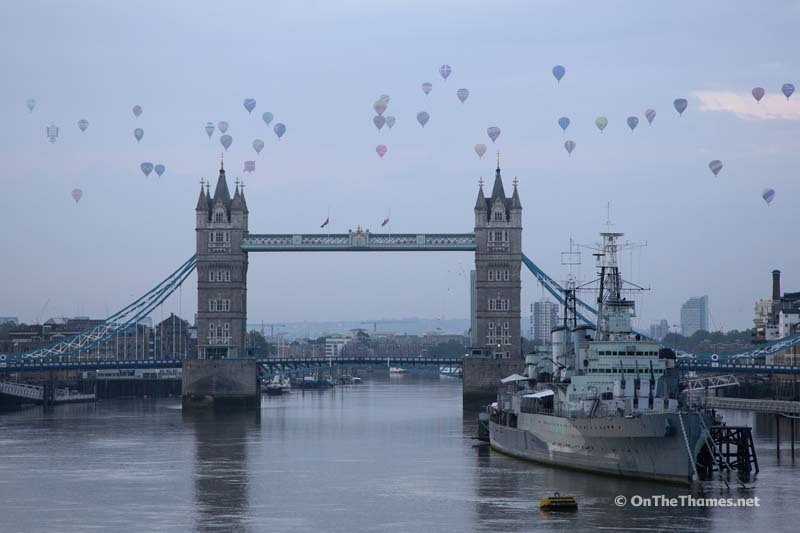 Early risers were treated to the stunning spectacle as the Lord Mayor's Hot Air Balloon Regatta filled the morning sky. 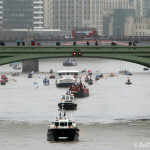 The flotilla of craft glided east of Tower Bridge and north of Canary Wharf, moving across into East London before coming down in Great Warley, Brentwood. 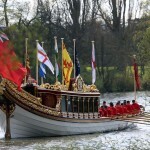 The charity event, which is organised by Exclusive Ballooning and raises funds for the City of London's Lord Mayor's Appeal, was returning after making its debut last year. 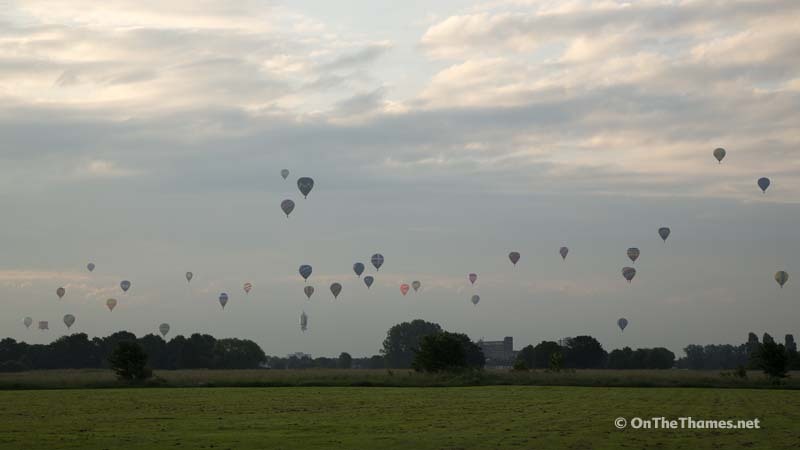 The balloons creep into view shortly after taking off from Burgess Park, SE5. 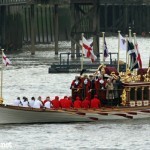 London got off to a cloudy start shortly after sunrise but the weather conditions fine for take off. 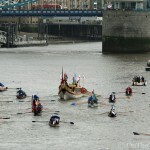 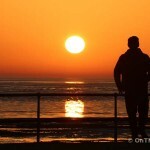 Previous attempts to stage the event earlier this month had to be cancelled due to the weather. 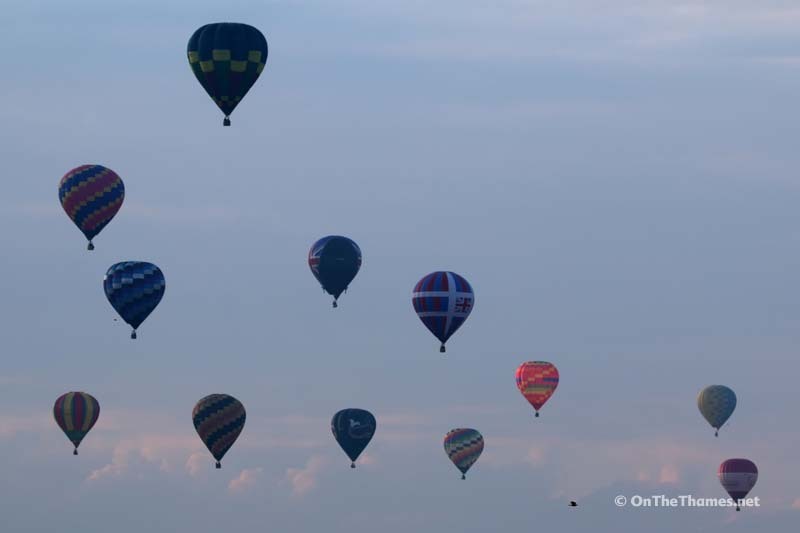 A small number of spectators braved the early hour to see the stunning fleet of hot air balloons. 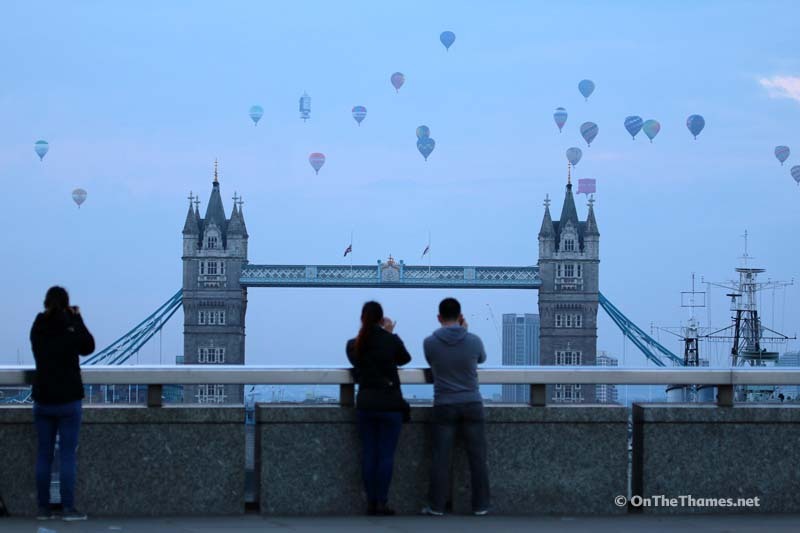 The balloons fly over a park in east London. The balloons created a colourful, eye-catching display as they drifted out to east London before landing near Brentwood.